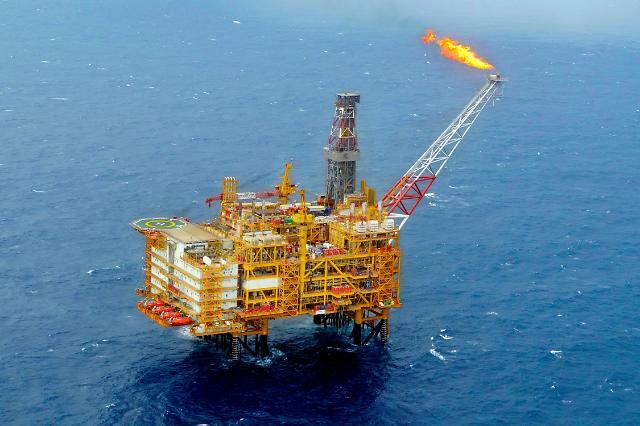 SEOUL -- Posco Daewoo, a trading company affiliated with South Koren steel giant Posco, unveiled a fresh investment worth 105.3 billion won ($93.6 million) for offshore exploration near its natural gas production base in Myanmar. Drilling will begin in the first quarter of 2020. Myanmar is an important natural gas producer in Asia and exports gas to Thailand and China. Under a 30-year supply contract with China National Petroleum Corp. (CNPC), Posco Daewoo delivers natural gas from Kyaukpyu on Myanmar's coast to southwest China through a Myanmar-China gas line. 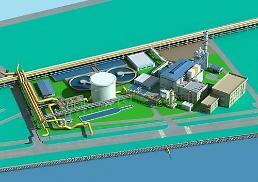 In May, Posco Daewoo disclosed plans to invest 511.7 billion won in the second stage of its gas field project in Myanmar. 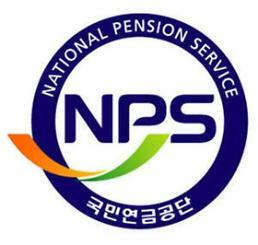 Commercial production began in June 2013 and the South Korean company controls 51 percent of the total joint investment which also involves Indian and Myanmar companies. 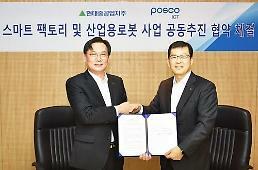 In November, Posco Daewoo agreed with PetroleumBRUNEI, a Brunei state energy company, to jointly explore and develop natural gas while pushing for joint investments in infrastructure.